Refresh your look with a professional cut and styling from our experts. In addition to haircut services in Indianapolis, IN, our salon offers coloring, curling, eyebrow shaping, and other treatments to enhance your appearance and confidence. Nothing boosts your mood quite like a fresh, new hairstyle. Whether you prefer natural-looking hair or trendy cuts, our stylists work hard to ensure you leave looking and feeling amazing. Hair coloring is one of our most popular services. When you are going with a new color, permanent dye is typically the best way to get the precise shade you want since it allows you to go lighter or darker. To create an authentic look, we use a base color and then typically add subtle highlights or lowlights depending on your needs. Both women and men are welcome. Book your appointment or simply walk in today. We look forward to helping you achieve the right look for you. Contact our salon for other service pricing. No matter what your visit with us will be great! We take the time to ensure we understand exactly what you want. If you have any comments or concerns, let us know and we will address it immediately. Kemet Shining Gel: A highly versatile product, Kemet Shining Gel works great on male and female hairstyles, including both natural and synthetic hair. Your hair will shine brilliantly and feel luxuriously smooth. CHI Products: The CHI brand is well-known in the hair styling for its diverse array of quality shampoos and hair care products. Ask our stylists for a recommendation. CHI with Tea Tree Oil: Get the CHI products you love infused with the power of tea tree oil. Tea tree oil nourishes your scalp, follicles, and hair for a healthy, beautiful look. Aquage Products: By combining the healing powers of sea botanicals with the innovations of science, Aquage helps you take your hair to the next level. Learn more by talking to our stylists. Esquire Grooming: Known as the ultimate authority in men's grooming, the Esquire line is perfect for any man looking to enhance his daily appearance. 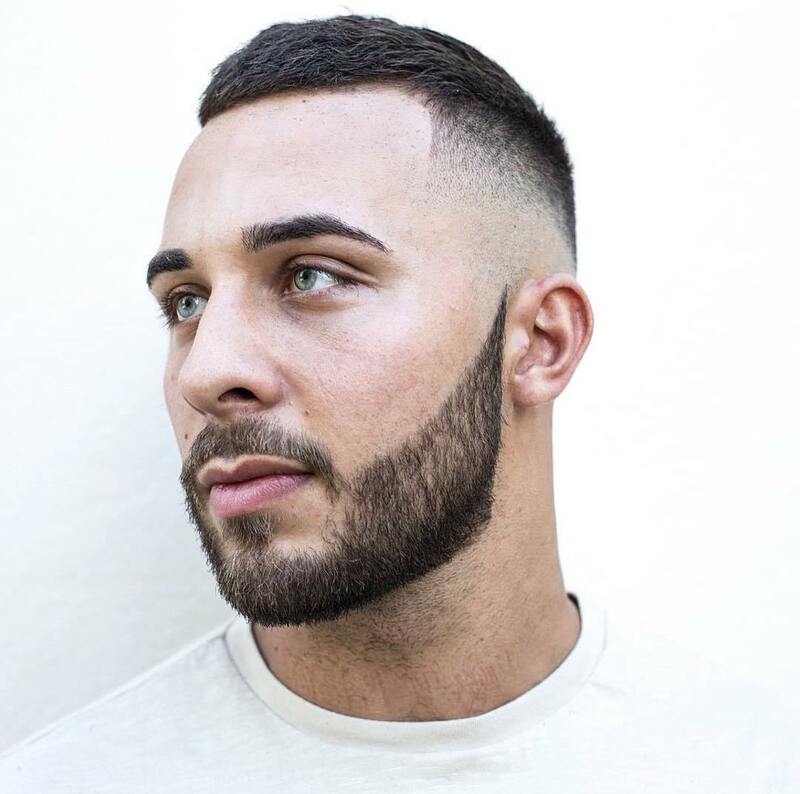 A range of products are available to meet all male grooming needs, including beards and bangs. Frederick Benjamin Grooming: Frederick Benjamin products combined trusted natural ingredients with the latest innovations to help men look as good as they feel. Talk to our stylists to learn more about this unique brand. Click on the link below to order products online. Reach out to our stylists if you have any questions or would like a recommendation. 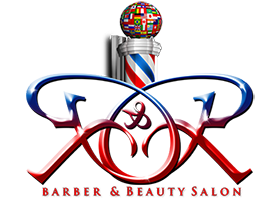 Contact us if you have any questions about our haircut services and the other work we do. We are based in Indianapolis, Indiana, and serve clients from throughout the surrounding areas.